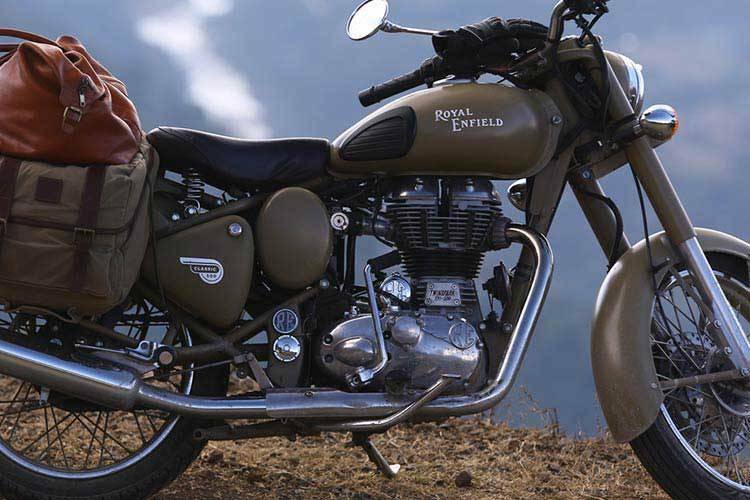 See the latest Hot New Deals and Promotions available at Ultimate Royal Enfield Gold Coast. 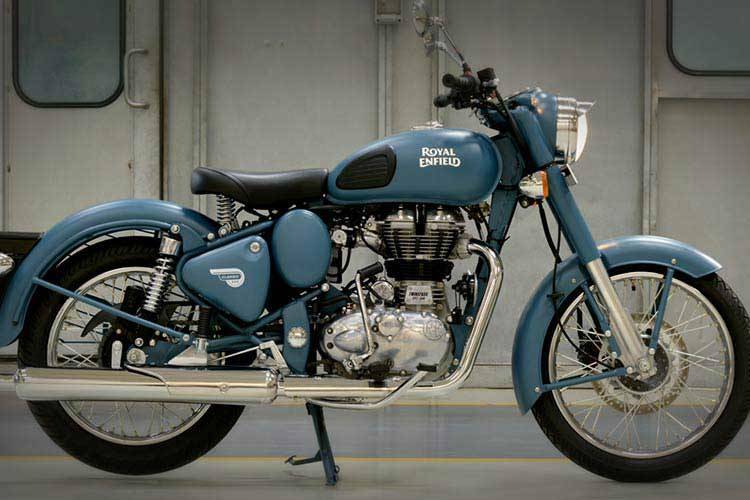 Ensuring peace of mind, ease and convenience, Ultimate Royal Enfield Gold Coast Approved Used Bikes are the best choice in QLD. Need Genuine Royal Enfield Parts? We make purchasing them easy. We also have the best Tyre prices in town. 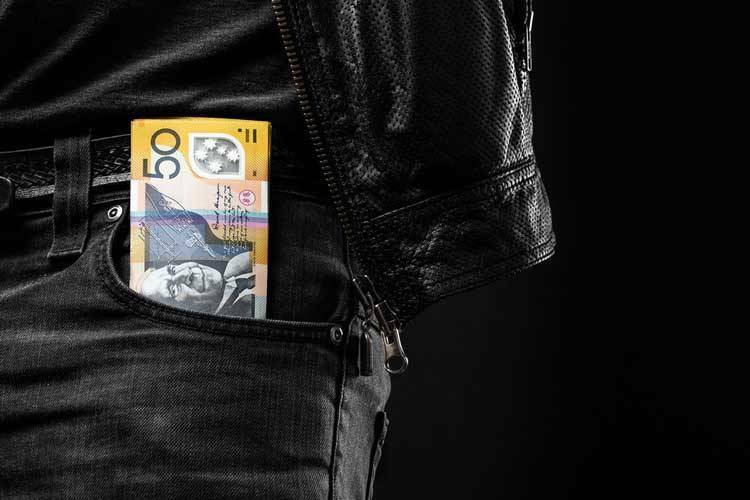 Let the team at Ultimate Royal Enfield Gold Coast find the right finance deal to suit your motorcycle needs. To keep your bike running at it's best, trust our team of experienced technicians at Ultimate Royal Enfield Gold Coast. 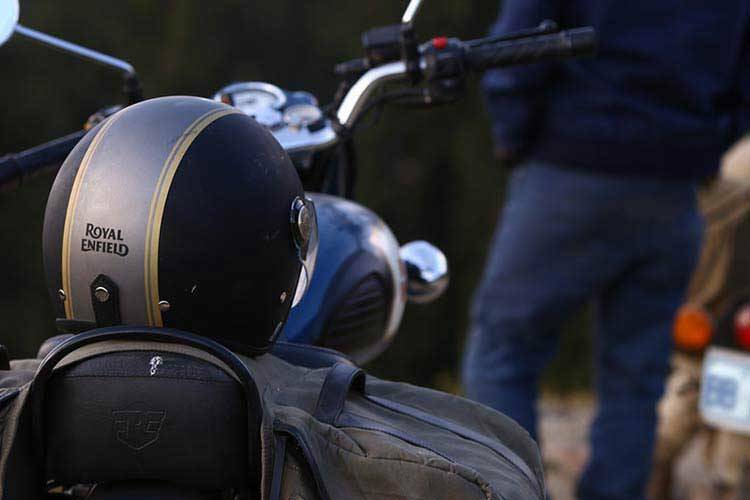 Welcome to Ultimate Royal Enfield Gold Coast online! 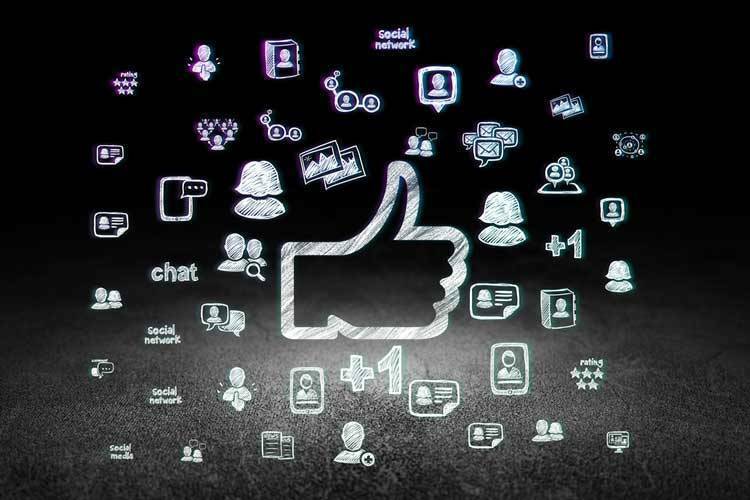 We are passionate motorcyclists and we’re passionate about providing you the best service on the Gold Coast for New Royal Enfield Motorcycles, Used Motorbikes, Motorcycles Parts & Accessories, Motorcycle Tyres, and Servicing, plus Finance & Insurance! 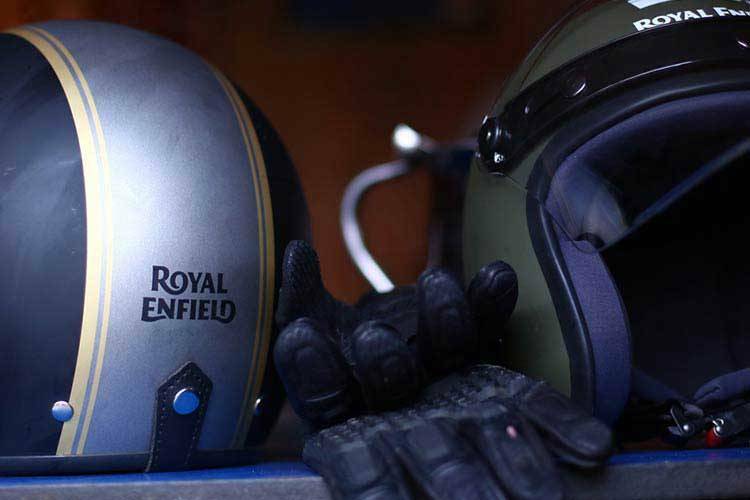 Royal Enfield is one of the oldest motorcycle manufacturers in the world, boasting the title of longest-lived motorcycle design in history with the Bullet. They have an exciting history, most famously the supply of motorcycles for use in war. 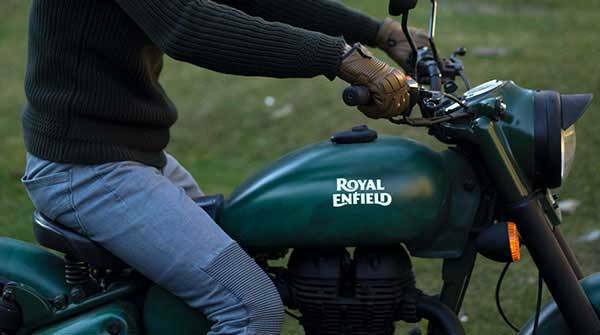 Royal Enfield began in the United Kingdom, and is now manufactured in India with a strong focus on classic, Café Racer style motorcycles. 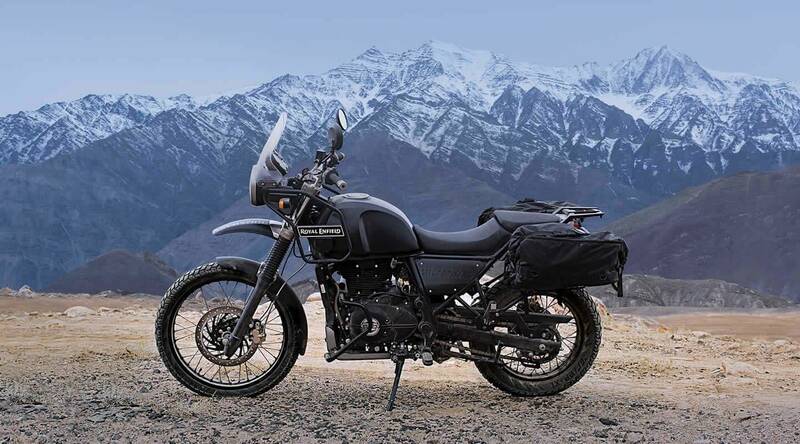 The Royal Enfield range in it’s entirety is Learner Legal in Australia, which offers the new rider a range of great options at an affordable price point. 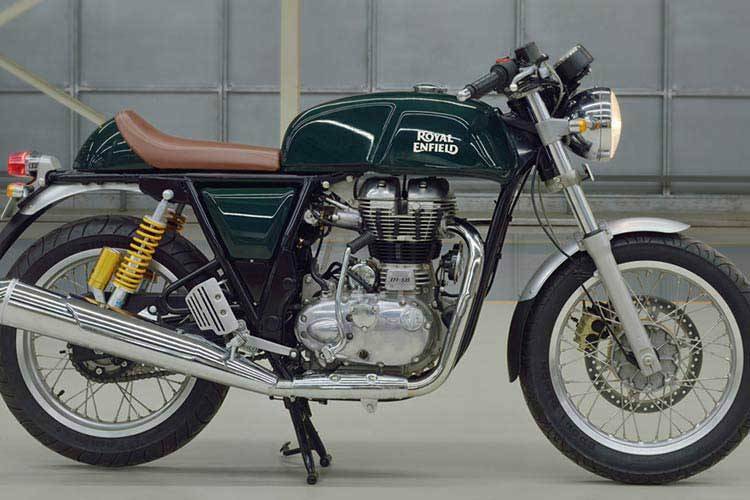 With the rising popularity of the Café Racer, retro style motorcycles, Ultimate is excited to be offering the Royal Enfield models to the Brisbane market. 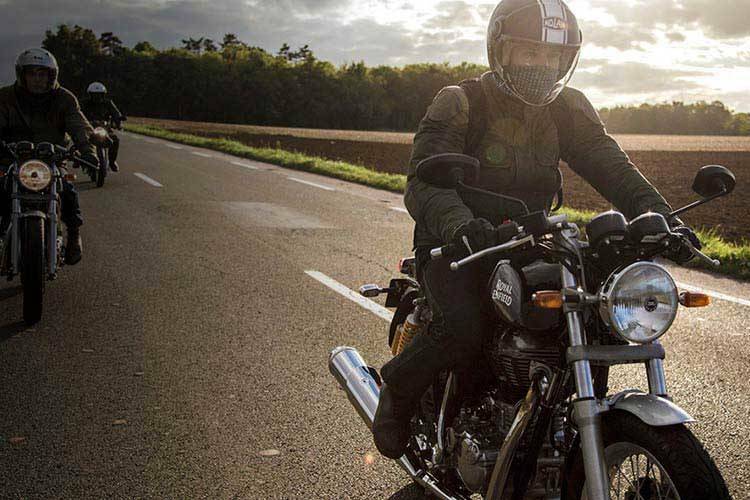 Browse around our website to see the full range of Royal Enfield Motorcycles on offer, check out our Used Motorcycle stock, see our current offers on New Motorcycles and accessories deals, plus book your next service online. Have you flicked through our online Tyre Catalogue? In it you’ll find the biggest range of Motorcycle Tyres at the lowest prices – always fitted FREE while you wait by our awesome Service Department. The team at the Ultimate Royal Enfield Gold Coast service department are highly skilled and motivated technicians, apprentices and advisors, all passionate about motorcycles and providing your motorcycle with the time and care it deserves! We have made finding your next Pre-Loved Motorcycle purchase easier than ever! Our Preferred Used Bikes program proves there’s no better way to purchase a Used Bike in Queensland. With access to hundreds of premium used motorcycles – check out our Used Motorcycle Search to find your next bike!